BM 070 new series of clamp meter with advanced performance is designed to measure currents using innovative AmpTip™ jaws for slim conductors in CATIII 600V areas. 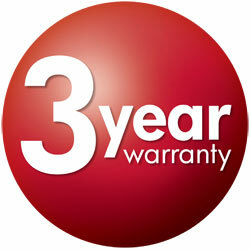 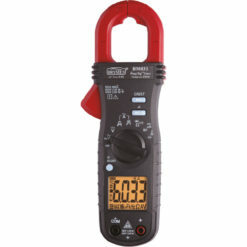 Ergonomic All-in-one AC/DC 600A, 3-terminal phase rotation, True RMS (AC+DC). 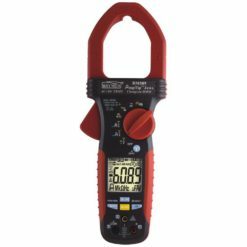 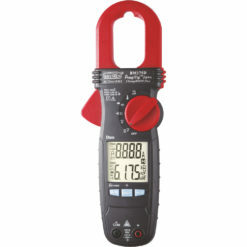 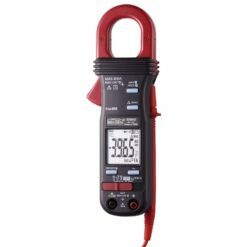 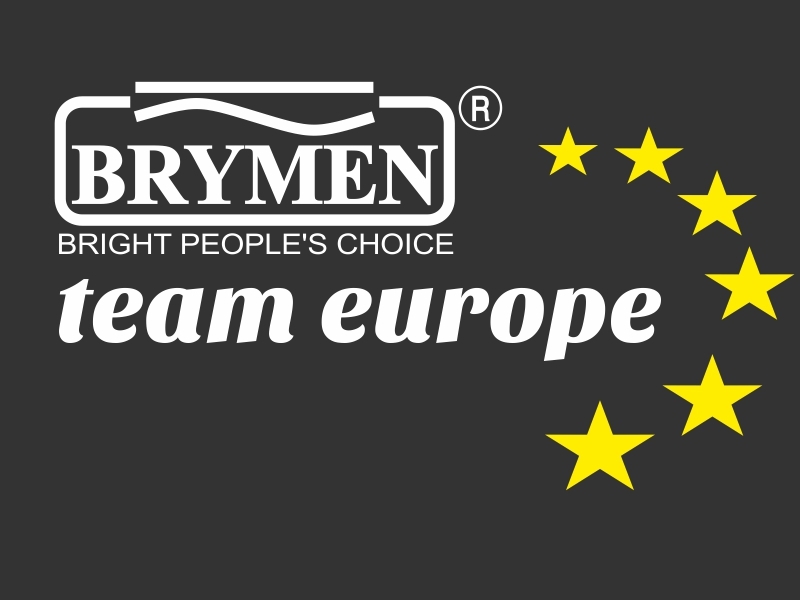 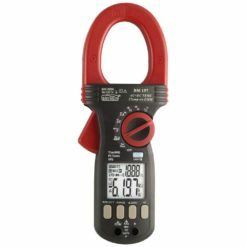 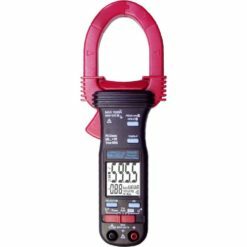 The ergonomic design of Brymen clamp meters are ideal for measuring current in even the most confined of spaces. 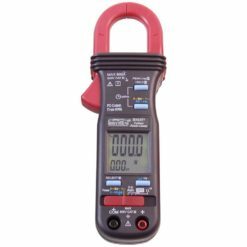 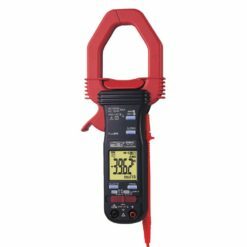 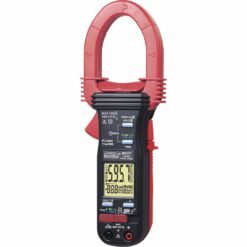 TrueRMS measurements and optimized ergonomics make the BM 070 Series Clamp Meters the best general troubleshooting tools for commercial and residential electricians. 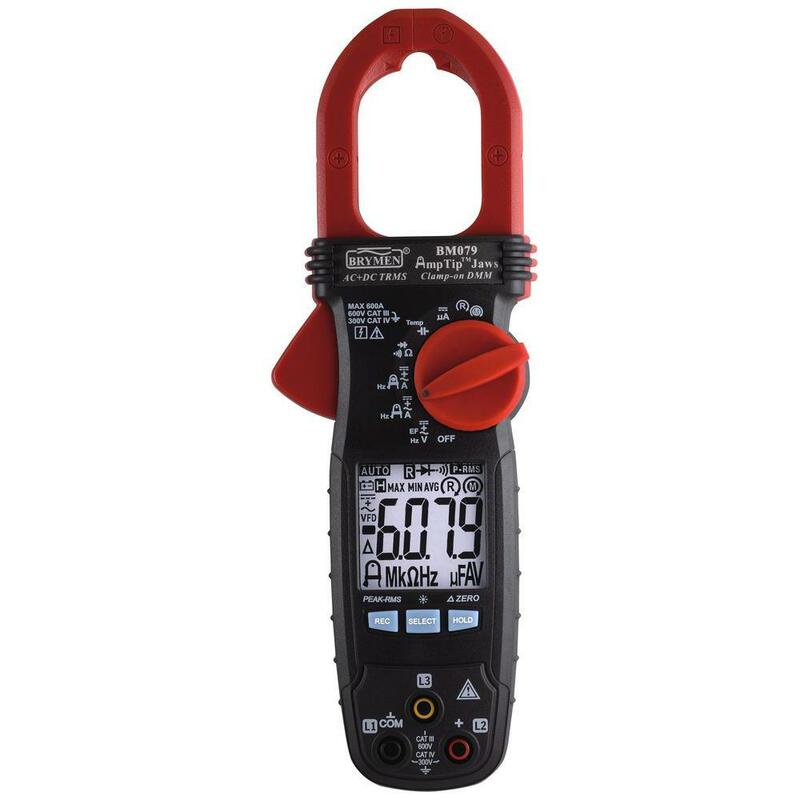 BM072, BM076, BM079 are designed to verify the presence of load current, AC/DC voltage and continuity of circuits, switches, fuses and contacts. 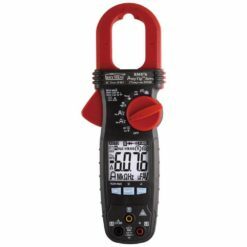 These small and rugged clamp meters are ideally suited for current measurements up to 600 A in tight cable compartments as well as small conductors using AmpTip™ jaws.